We help dentists reduce stress, achieve financial goals, and have more fun doing it. Click below to put your CPA to the test! Just as there is a standard of care in the dental profession, there is a standard of care for accounting & tax. The level of service that your practice needs requires a dental expert. Your local tax preparation franchise does not truly understand your industry, business model and individual needs. 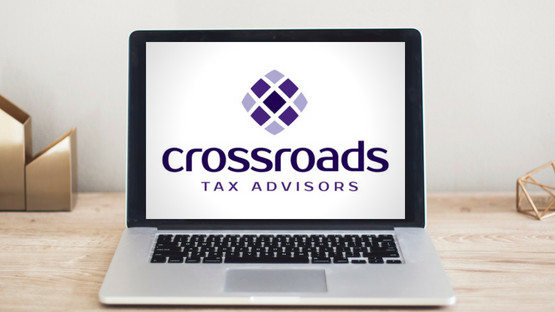 Crossroads Tax Advisors work exclusively in the dental industry, so we know the ins and outs of running a successful practice through accounting, tax preparation, and planning. Find out how Crossroad’s dentists collect more, save more, and do it more smoothly. Meet our team of professionals that will take care of your business.